Racing Success | Horse Racing Backing System - If you want to start making a steady income betting on specific horses then, look know further than the ♣♣ Racing Success ♣♣ system.Racing Success | Horse Racing Backing System | If you want to start making a steady income betting on specific horses then, look know further than the ♣♣ Racing Success ♣♣ system. If you want to start making a steady income betting on specific horses then, look know further than the ♣♣ Racing Success ♣♣ system. 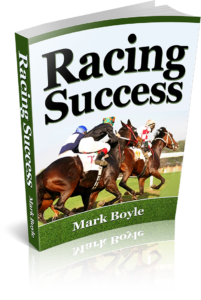 The Racing Success manual covers nearly all of the eventualities of a UK horse race apart from being privy to insider information or at the race track itself. 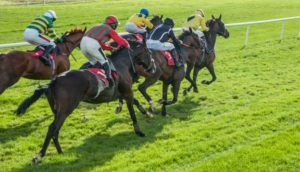 I carefully have a close look at the things that really matter in certain horse races and how to mark up the score card in order to make the right selections on a regular basis. This is not about betting on RP tipsters recommendations or following the crowd, as these are long term routes to the poor house! Join Racing Success today at just £29. Reading information and studying form will become second nature using the Racing Success manual and you’ll become an expert in horse racing analysis using the superb sites below. Most of the people who want to take the time and read this through to the end have probably seen or come across products or services that promise you the world and yes, they might be profitable for a while, but how many actually deliver a medium to long term profit? Mark Boyle : Racing Winners and Racing Profits. In May 2010 I decided to mix my horse racing knowledge with the money management skills I had and launch the Racing Winners product. I followed this up in May 2011 with my Racing Profits manual covering the e/way and place markets. I felt the need to refine my recent betting experiences and thus introduce the Racing Success product. If you like betting on odds on favourites or following the crowd then, this not for you, but if you want a solid system that combines a useful set of filters with solid money management then, this could be the one for you. You will encounter losing runs with Racing Success, but the profit from our winning odds average between 5/1 and 12/1 allowing us to easily absorb a run of losses. You won’t get extravagant claims of profit or winning fortunes, I’ll leave that for others to mislead you in to thinking that, this is an easy business and a walk in the park for making easy profit. This is a tough game to make a medium to long term profit and yes, you can get lucky and win short term without having a sensible and strategic approach, but that won’t be down to skill or judgement, more about luck. If you think that will get you by through the longer term then, you’re sadly mistaken. What you don’t get from me is a bunch of DVDs about how to win at horse racing or some fancy packaging with a nice and inflated price tag like a few others in this business offer you. You get a solid system which makes sense, something you can rely on going forward and at an affordable price. 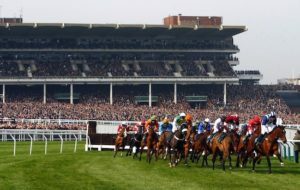 It takes a long time with trial and error combined with a fair amount of losses before you start to see real betting patterns that, over the longer term can produce decent amounts of profit and that’s what the Racing Success system is built on. 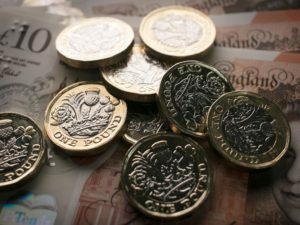 Profit is always the key to the longevity of a system and that is always my number one aim, to give the betting punter a positive betting balance through horse racing. What do I get for my £29? You get a comprehensive 27 page manual explaining how to implement the select process correctly. You also get email support and a money back guarantee. So what’s Racing Success all about? It’s a system for the win markets only and can be used at either the traditional bookmakers or Betfair. It involves betting on carefully selected handicap races in the UK and only when the minimum odds are met. How long does it take to find my selections? It takes between 20 and 30 minutes on average per betting day to find your selections, so if you want a 5 minute system that promises you the world then, this is not for you. Can the system be used for AW meetings? No, this a system developed for UK turf meetings only and doesn’t involve the sand, so if you like betting on all weather meetings then, this is not the one for you. Yes, I offer full support (Monday – Friday) for people who buy my product. All of the information required to make your selections can be found for free using the excellent Racing Post website, so apart from the £29 cost of this manual there are no other hidden costs and you can buy this manual for immediate download at any time 24/7 – 365 days a year. Anyone who has bought either the Racing Winners or Racing Profits system knows that, I don’t do things in half measures. I go in deep with the information and try to create a betting path for success. 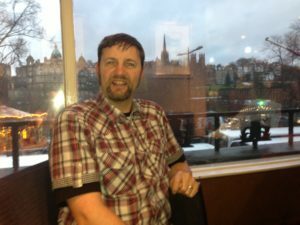 I’ve been accused of having products that are time consuming or long winded, well, I would rather have that than something half baked or has poor filters and a suspect selection process. Betting like trading is just a numbers game, so all you ever want to do is stack the cards in your favour. 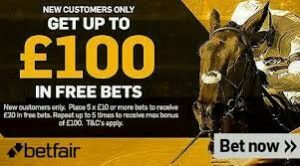 Not only do we want to win with our horse racing selections, but we want to take as much profit from the horse racing betting markets as possible. Keeping up to date with your progress and the betting odds is imperative. 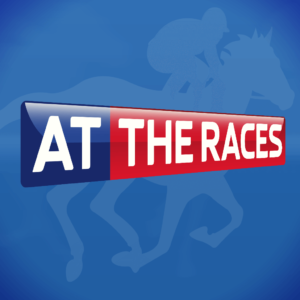 There is an excellent platform on Betfair called Timeform. This facility enables you to track the SP odds results of your selections and you can also listen to various races. For more information about this facility click here. If you’re wanting to stay on the right track with your betting and a system you can hang your hat on then, make Racing Success your first port of call. 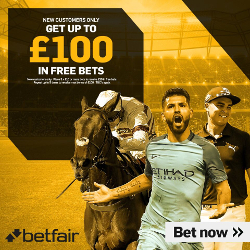 Enjoy up to £100 FREE bets from Betfair. For more information click here. Please remember to keep a separate betting bank away from your normal living expenses and don’t risk any money on betting that, you can’t afford to lose. If you require any further information regarding the Racing Success system then, please don’t hesitate in contacting me at the email address below and I shall endeavour to reply at the earliest opportunity. 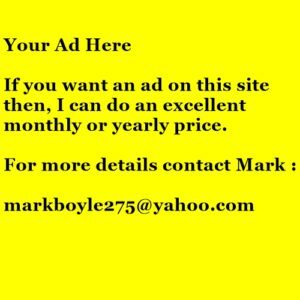 My name is Mark Boyle and welcome to Racing Success. It's my aim not only to show an effective way in which to approach certain horse races, but also learn how to profit from them. 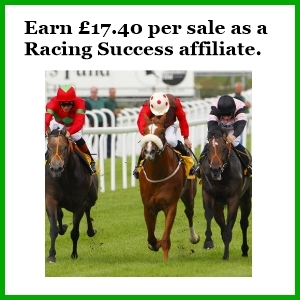 Earn £17.40 per affiliate sale promoting the Racing Success horse racing backing system. 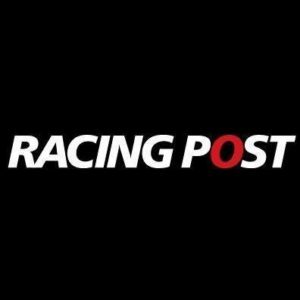 The latest horse racing cards from the Racing Post website.